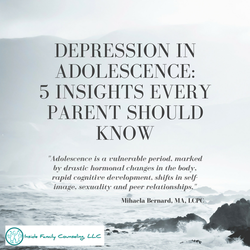 1) Adolescence is a vulnerable period in the life of young people, marked by drastic hormonal changes in the body, rapid cognitive development, shifts in self-image, sexuality and peer relationships.​This is a time for questioning one’s beliefs, distancing oneself from parents, and challenging societal norms. It is a time for finding one’s own place in the world in search of a unique identify, life goals and aspirations. 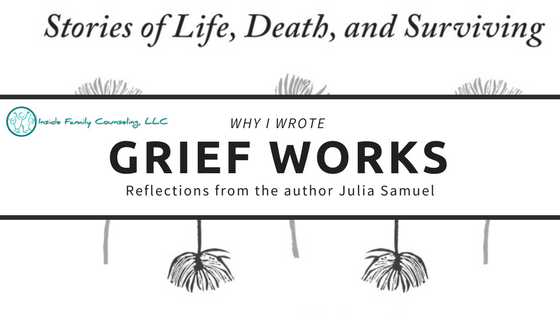 It is a critical time but also a difficult period of transition from childhood to young adulthood, from a place of dependence to one of independence. Adolescents find themselves challenging authority, while at the same time anxiously needing it. 4) These kids are usually the ones who don’t cause any problems at school or at home, which is exactly why they are easy to overlook. You could hear teachers say good things about them or describe them as quiet, good kids. 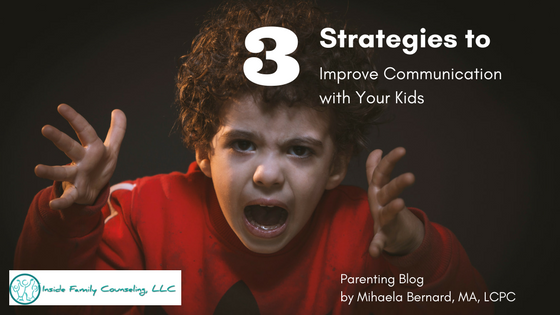 However, the quiet, good kids may also be very sensitive, self-conscious and emotional kids, who internalize rather than externalize their problems. In cases when adolescents like that become depressed, there is a serious cause for concern and an earlier intervention may prevent significant consequences, including suicide or mental illness later in life. 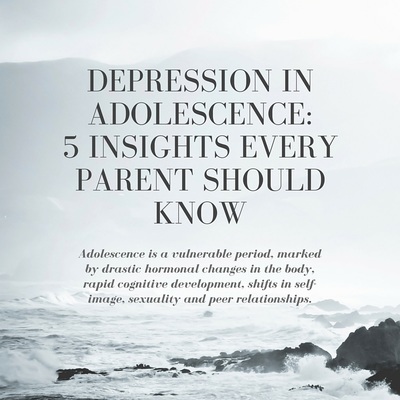 5) Sometimes, most often unintentionally, parents and siblings may be connected to the cause or unknowing contributors to the adolescents’ depression such as in cases of divorce, adoption, family discord, etc., which brings up feelings of shame, guilt, self-blame, anger and sadness. Inviting a stranger into the family dynamic such as a therapist, school social worker or psychiatrist may feel overwhelming and traumatic for some families. Naturally, as parents, we do the best we can and if things go wrong, we blame ourselves. What’s important though is to recognize that we can only do so much alone and that sometimes, it’s okay to turn to other people for help. Just like we take our kids to the doctor when they are sick, it’s okay to take our kids to a therapist, when they are not feeling well.